Google+ What I Made Today: Win a Happy 2012 Whimsy! I LOVE your whimsy giveaways! Such fun! It's been a real pleasure to follow you this year, Rosemari. Thank you for offering such a lovely little treat. Wishing you and yours a magical New Year! Happy New Year! I love everything you make! Ok, I'm being hyperbolous. I think I linked with the Amortization of Goodwill blog. I'll have to check. This really speaks to me. It's on Artfire. OK, now I'm a follower of this blog. As soon as twitter is not overloaded, I'll tweet away! I loved meeting you at CEL and I follow your wonderful blog! I'd love to win a whimsy and if I did, I'd choose the lip balm. My lips are always chapped, LOL! Best wishes for a Happy New Year! I've been following your blog for several years now I guess. My time flies! I think I would pick your little Golden Pocket Goddess...so lovely! What a fun idea. I'm game (and gamey, but that's another story). Should I win the whimsy, I will trust the goddess to select through you whatever she thinks I need. "Be or become a follower to this blog, leaving a comment to let me know." 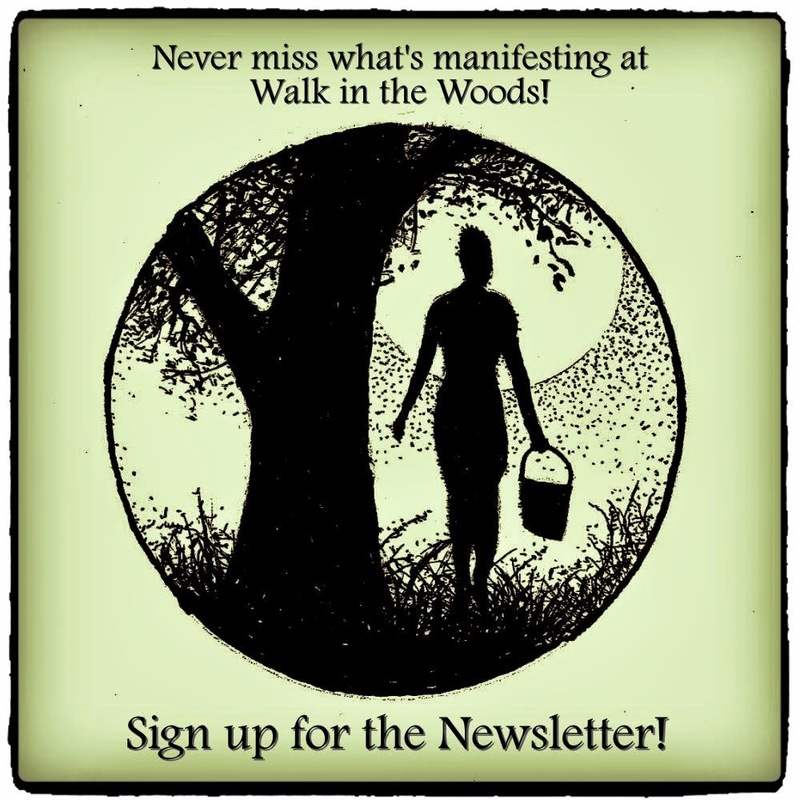 "Be or become a walkinthewoods1 Twitter follower, likewise leaving a comment to let me know." I'll be blogging about your win a whimsy - so much fun. Happy New Year! I retweeted! Probably several times... I was having issues. And I follow your tweets! And retweet unless I'm having issues. By far this is one of my favorite blogs because you inspire, and flabbergast me how you post every day with "What I Made Today." I have been following you on Twitter. I retweeted this blog post and here is my link. Don't know how to send a link to a specific tweet though. It's too difficult to choose an item that I would pick because the botanicals would be useful, but the journals are so awesome, however I have had my eye on a few of your ACEOs. I have been in your Zibbet shop many times. In your Artfire shop I would choose one of the grape leaf pendants because they remind me of all the vineyards in the Finger Lakes, back in New York where I long to be again someday. 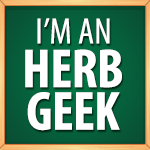 any of the St. Johns Wort products, and the white sage liquid smudge is calling to me!! I have been a follower for a while now and also have you on my blogroll. The game plan is to stay busy. It is far better to be busy than bored! And when you look back (on the day, week, month, year, decade, whatever) you will be able to see all the lovely things you managed to do! Have stumbled this giveaway. I am going to tweet and mention on FB and anywhere I else I can think of. I would love to win a mini journal. Would love to win one of your whimsies! I'll go look at your stuff, Rose. Count me in. I like the Handmade Fish Pendant Page Saver - UpCycled. Although your little books are lovely, I've learned that I don't use things like that... I just put them away and save them, and then... what's the point? I would use this. Hi, I've been checking out your blog for awhile now (love your creativity), and today I made it official and joined as a follower. Actually on my blog post today, I linked to your blog since you inspired me to relearn crochet using repurposed materials. Then I saw the contest... would love one of your whimsy give-aways! I´d like very, very much to win a whimsy! Good idea! ooh, I would love to win a whimsy!! I am a follower and I retweeted! I've been knitting mittens for many years now, including double mittens that are all orlon inside with an all wool mitten knitted right over the top. Only started making fingerless mittens a year or two back. My current challenge, from a neighbor who is a carpenter/roofer, is DOUBLE fingerless mittens! He's allergic to wool and doesn't want it next to his skin... but wants the warmth, and still the ability to feel individual nails in his pocket! Happy New Year to you, Rose! Am now receiving your blog by email! Yay! That way I won't miss a post. I would love to receive a whimsy! Thanks for the opportunity! I like the Scotty dog figure of love. My middle son's name is Scott, (we use to call him 'Scottie' when he was a little boy, he's 26 now :D), I am a little sad, missing him, saw your little Scotty dog on Artfire, it touched my heart, liked to keep it in my pocket. I'm new to the blogger scene, just joined your blog today! (Hope I entered correctly!). Thank you!